I've worked for ICS Learn since 2005, and have been training and helping students gain CIPD qualifications up to post-graduate level since 1992. 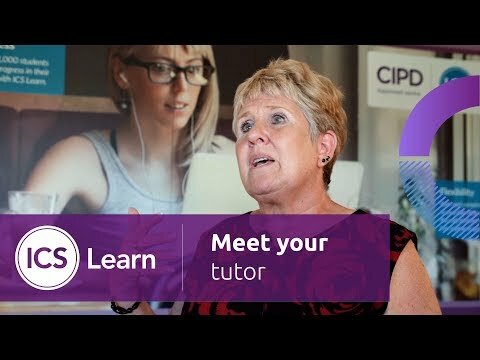 I managed the CIPD facility at Bilston College for six years. This involved working with the Institute to develop materials and programmes around the HR qualifications.